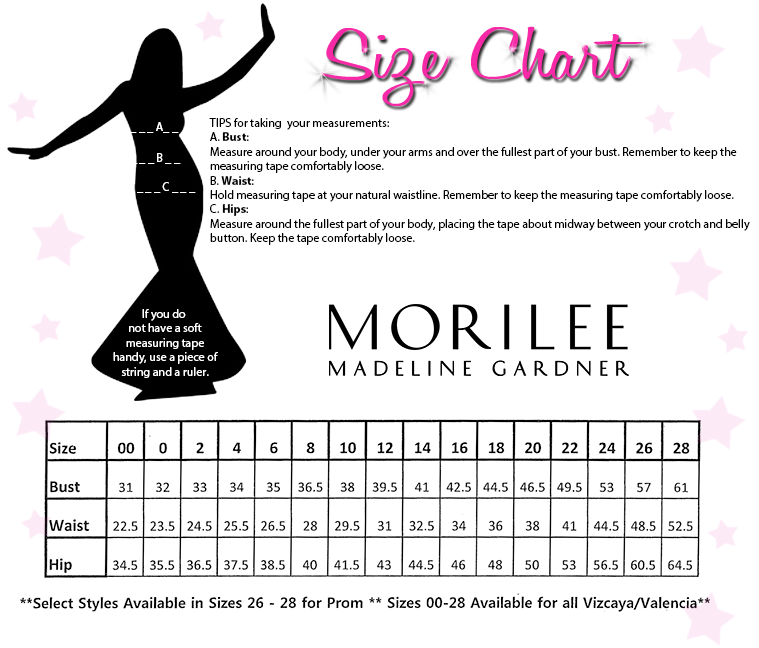 Confidence is on the rise in Mori Lee 43006. This glamorous fitted gown has an elaborate embroidered design, adorned with delicate jewels. The illusion high neckline is featured over an opaque sweetheart bodice. Beaded straps frame the open back. The fitted mermaid skirt highlights your curves, and finishes with a sweep train. Have an incredible night in this gown at a wedding, pageant, or prom.